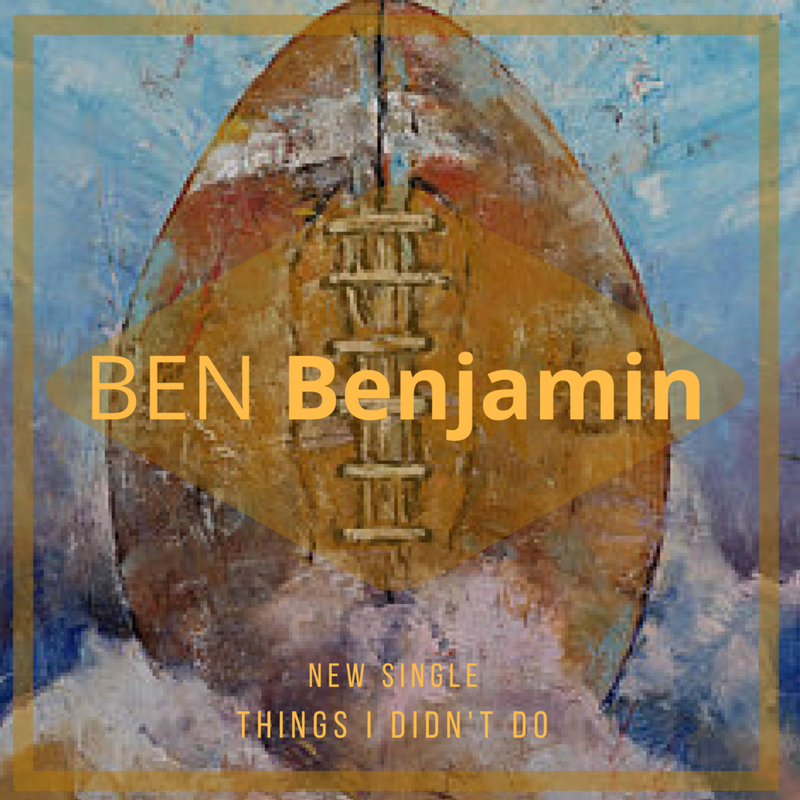 Ben has shared the stage and opened for many recording artist. This is one track from soon to be released third album titled "Full Circle" is a bold song released as a guitar/vocal tune that stands on it's own. His warm vocal tone and authentic timbre draws in the listener then his back for story telling keeps you listening.